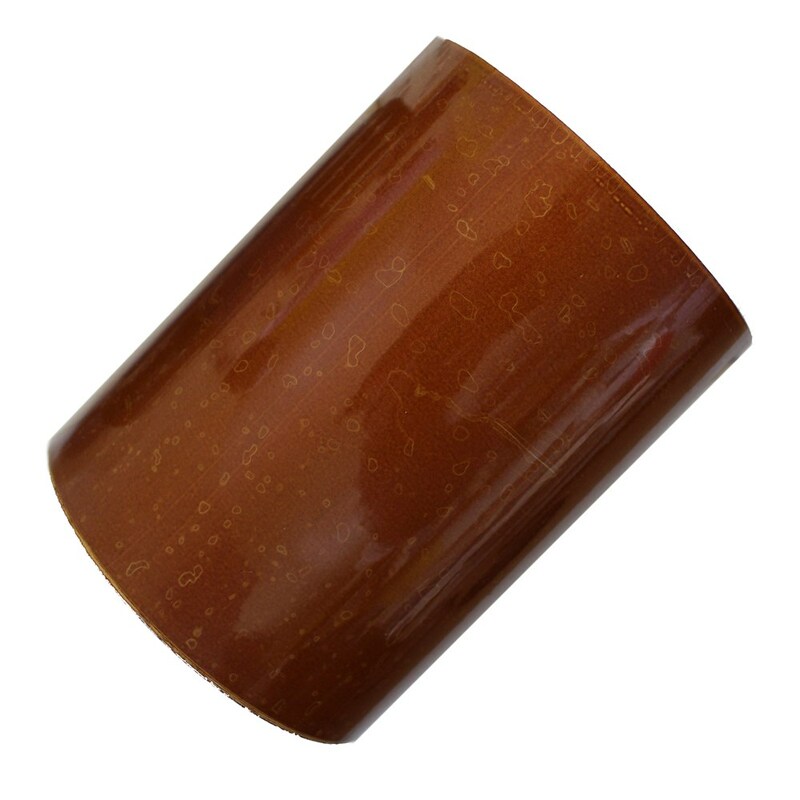 PolyWeld (Non-Vulcanising) Pipe ID Tape- Campbell International Specialist Tapes. Do you have trouble sticking tape to rubber insulation because of vulcanising of the adhesive with the rubber, this chemical reaction causes the adhesive to release and the tape falls off the pipework? – We have, together with a large adhesive tape manufacturer developed an adhesive for our all weather tape that will adhere to rubber. We are not aware this has been developed elsewhere in the labelling and identification industry. To combat this we have worked with our manufacturers and the oil industry to create our PolyWeld adhesive all weather pipeline identification tape. Now this adhesive has been formulated and passed our rigorous testing procedures it can now be applied to any print or tape specification. Campbell International PolyWeld adhesive is stocked applied to our industry-leading all weather pipeline identification tape, please see the tape specification below. Please Contact Us if you require this adhesive in a different format. Campbell all weather external pipeline identification tapes are produced from high specification polyester substrate and laminate to give long term resistance to all chemical conditions and hostile environments. They demonstrate excellent ultra-violet resistance which preserves the colour fastness of the inks which themselves have a very high UV tolerance. 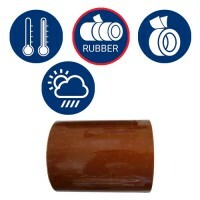 Our all weather pipeline identification tapes have an extremely low chloride content which makes them suitable for use on all pipe surfaces including that of stainless steel. Leachable chloride less than 10 parts per million. Stock widths are usually 50mm, 100mm or 150mm with a length of 23m. Please call +44(0)1732 773364 or Contact Us to order or duscuss your requirements.